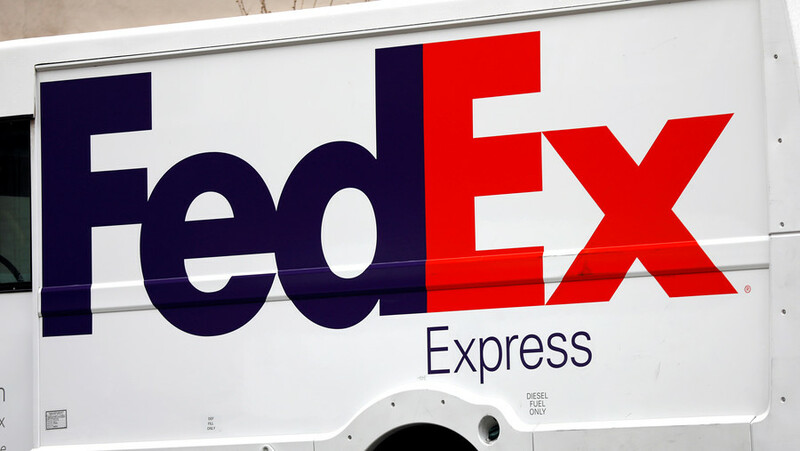 One woman was injured Tuesday in an explosion at a FedEx facility near San Antonio, Texas. The package was reportedly destined for Austin, which has been targeted by a serial bomber in recent weeks. The package reportedly contained metal shrapnel and nails. It exploded as it was traveling along the conveyor belt at the facility. 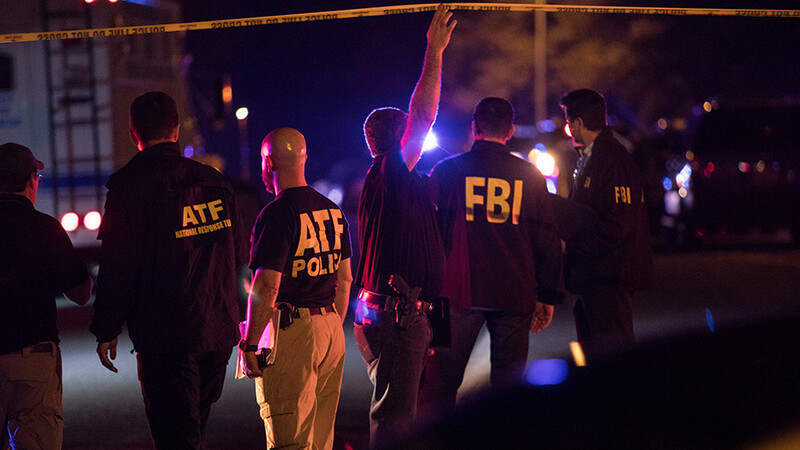 The ATF, FBI, local law enforcement and the fire department have all been deployed to the scene in the city of Schertz, reports KENS5 local news. The victim’s injuries are not believed to be life-threatening. The concussive force of the explosion injured the woman, not shrapnel, and she was treated at the scene. The incident occurred at roughly 12:30 am local time, according to Officer Manny Casas of the San Antonio police department. 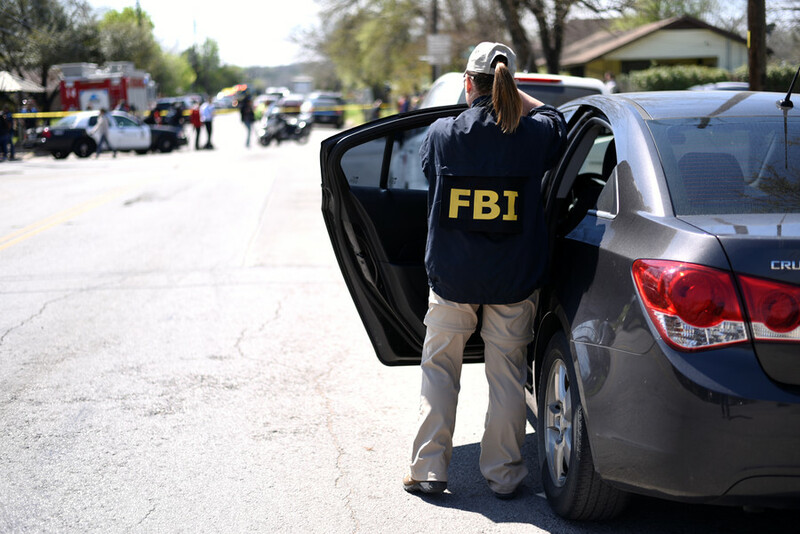 An unnamed FBI agent told CBS News that “it’s more than possible” the explosion is related to the Austin mail bomb attacks. There were roughly 75 employees at the distribution facility at the time of the explosion, according to the San Antonio Fire Department. RT.com has contacted FedEx for a statement. "Schertz was recently ranked as one of America's safest cities by the National Council of Safety and Security," the local police department wrote on Facebook. The spate of bombings in the Texas capital of Austin have no known links to terrorism, White House spokesman Sarah Sanders said on Tuesday. "We are committed to bringing perpetrators of these heinous acts to justice. There is no apparent nexus to terrorism at this time," Sanders wrote. The city of Austin has been the target in a spate of mail bombings. The first attack took place on March 2, in which a 39-year-old man was killed. Two additional bombings happened on March 12, killing one teenage boy and injuring two others. Two men, aged 22 and 23, were seriously injured in the latest explosion on Sunday. 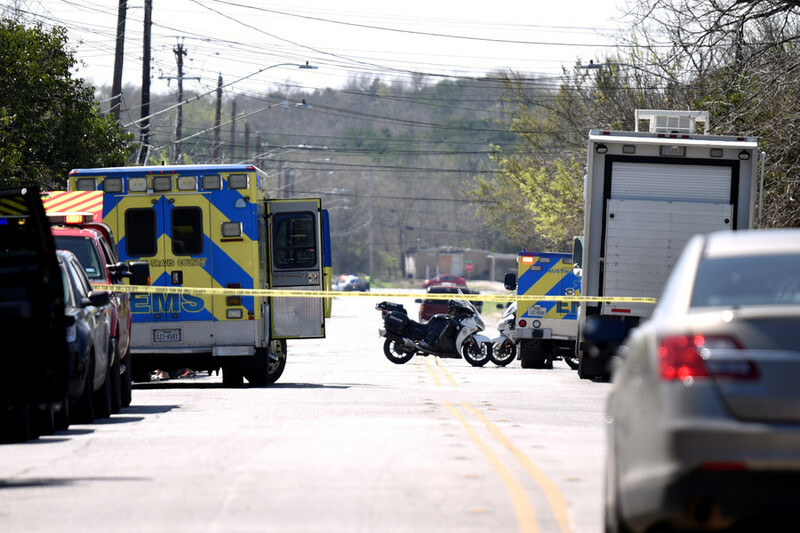 The first three Austin bombings were packages which detonated when moved outside residences. The fourth was a tripwire device which exploded on a roadside.